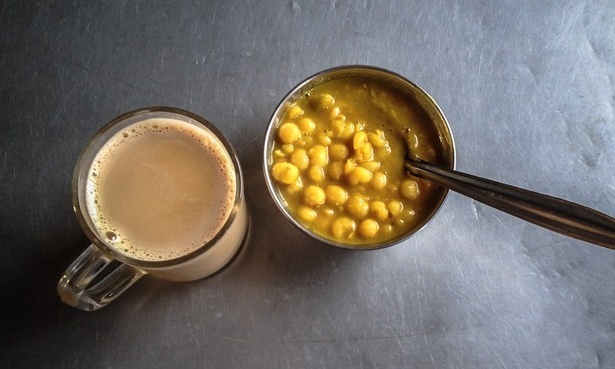 NEPAL – “This is a Nepalese milk tea accompanied by a hot pot of spicy chana gravy, which is mainly chickpeas with curry. It’s a typical Nepalese breakfast in Chautara, Sindhupalchok, one of the areas worst affected by the 25 April earthquake and its aftershocks. 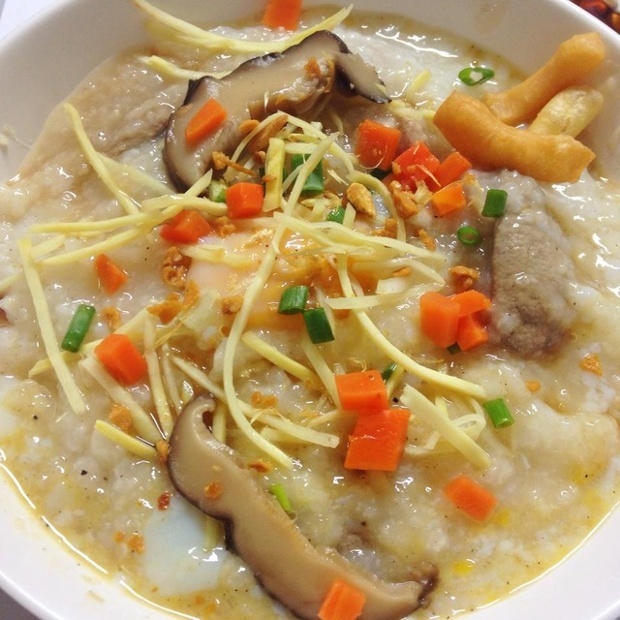 THAILAND – “Jok (Thai style rice porridge). This is one of the most popular breakfasts for Thai people. 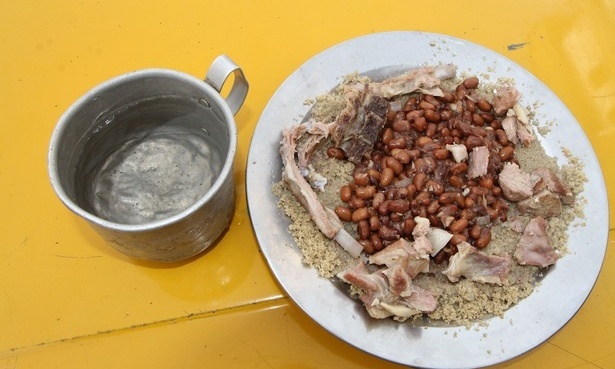 Read and see more via Breakfast around the world – gallery | Global Development Professionals Network | The Guardian. ← Halo ringed Moon shines at Night.